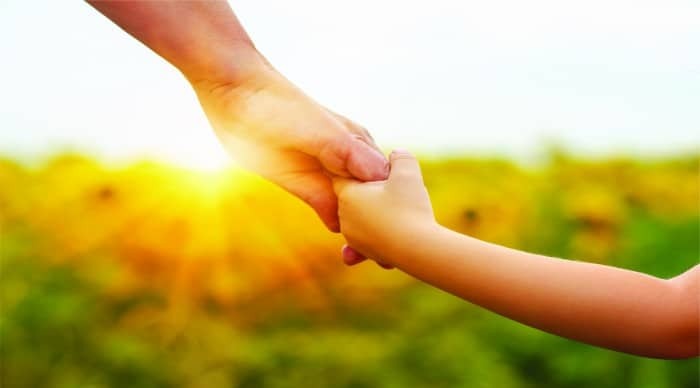 IFYSS focuses on developing family environments that value, nurture and protect children. group work development in prevention and diversion for young people identified as being at risk. 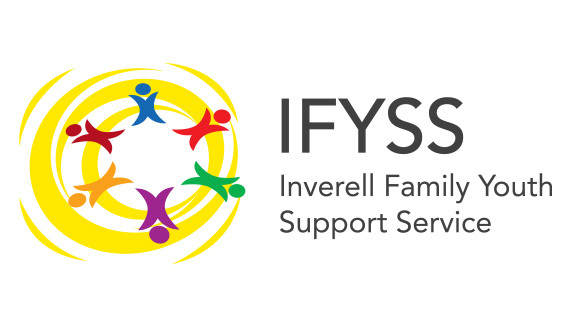 IFYSS employs a Family Worker who works with parents and carers of children aged 0 to 12 years covering various issues relevant to raising children, parenting strategies, living skills, improving relationships between family members. IFYSS also employs an Adolescent Support Worker who works with 13- to 25-year-olds on an enormous range of issues including education, bullying, dealing with Centrelink, family matters, sexual health, drug and alcohol use and abuse, vocational training, and living skills development. 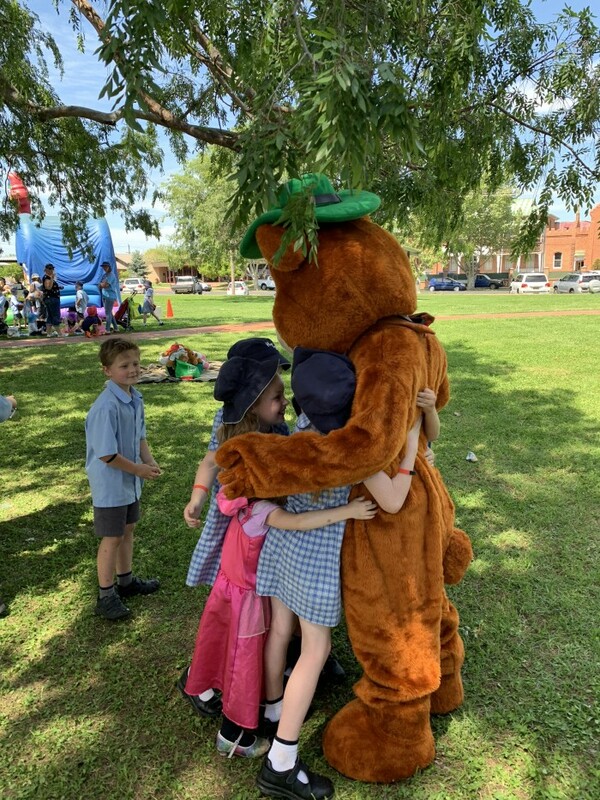 There is also an IFYSS Aboriginal Family Worker who provides support to Aboriginal families and carers of children aged 0 to12 years with the aim of improving educational, social, and health related outcomes. IFYSS is also an Approved Organisation for Work Development Orders (WDO’s). WDO’s are made by the State Debt Recovery Office to assist people who are experiencing hardship to meet their debt accrued through State fines. IFYSS hosts several courses relating to financial planning and can refer individuals for non-paid work in order to assist them with reducing their financial State debt.